The Classic - Rockabilly 50s microphone! The Pronomic KM-66 Elvis microphone is the ideal stage for the rockabilly singer, Elvis impersonator or retro enthusiast. 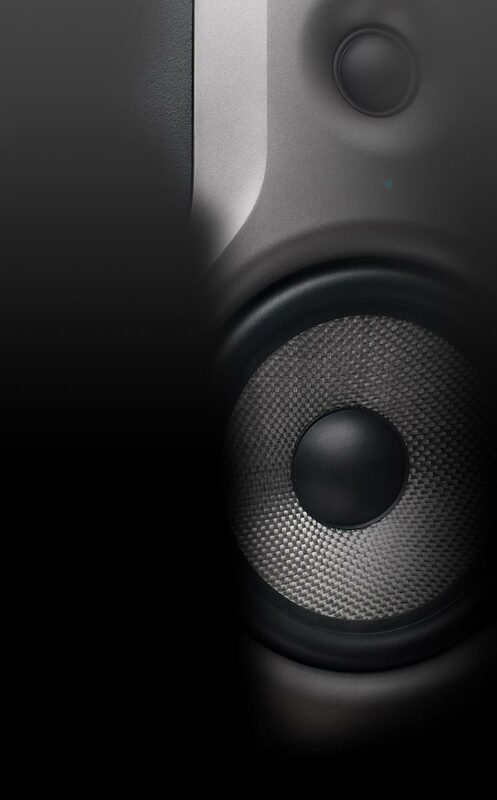 The DM-66 provides a frequency response of 50-16000 Hz and a balanced sound, the stable cardioid also ensures good feedback protection when using stage monitors. 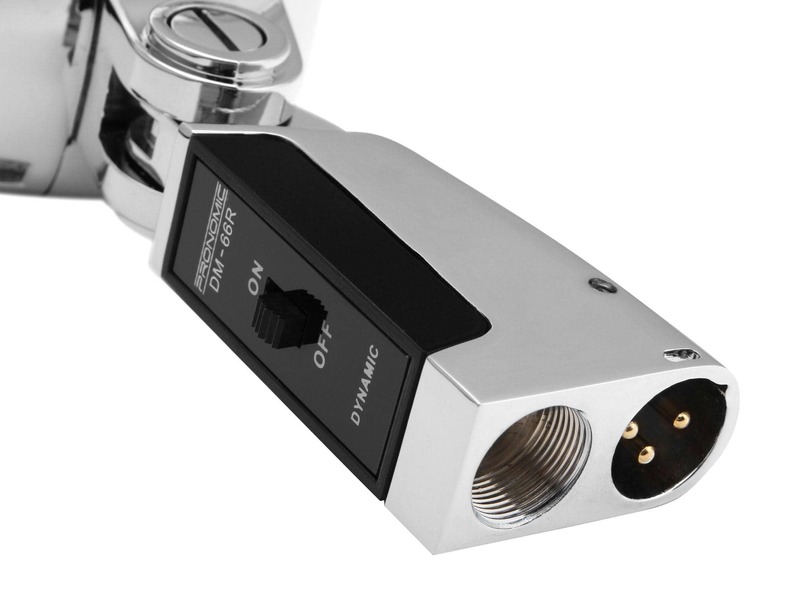 An on/off switch is located on the microphone head. The Elvis microphone is connected via a 3-pin XLR connector. 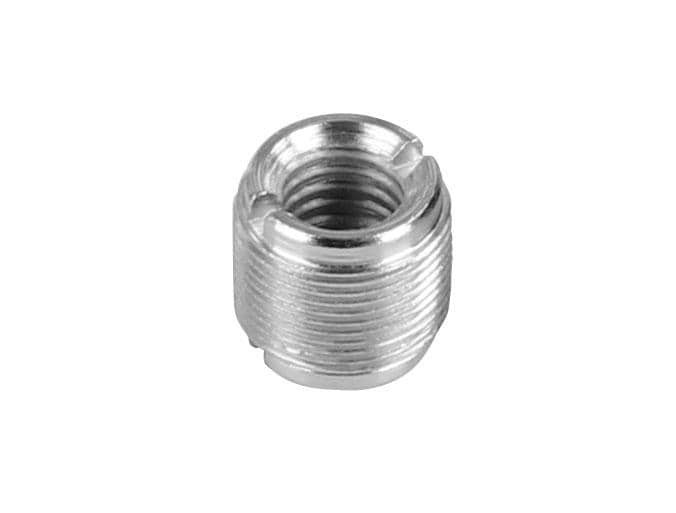 To fix this classic Rock'n'Roll Micro to a stand, a thread reducer is included. In addition to sound quality, the vintage microphone impresses with its classic 50s Rockabilly design. 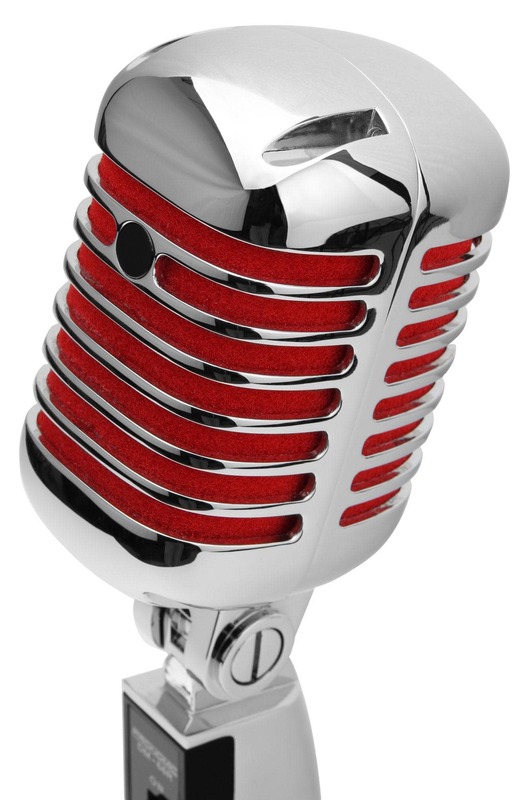 This microphone is a pretty sight for rock-n-roll fans with its strong glossy silver die-cast housing! 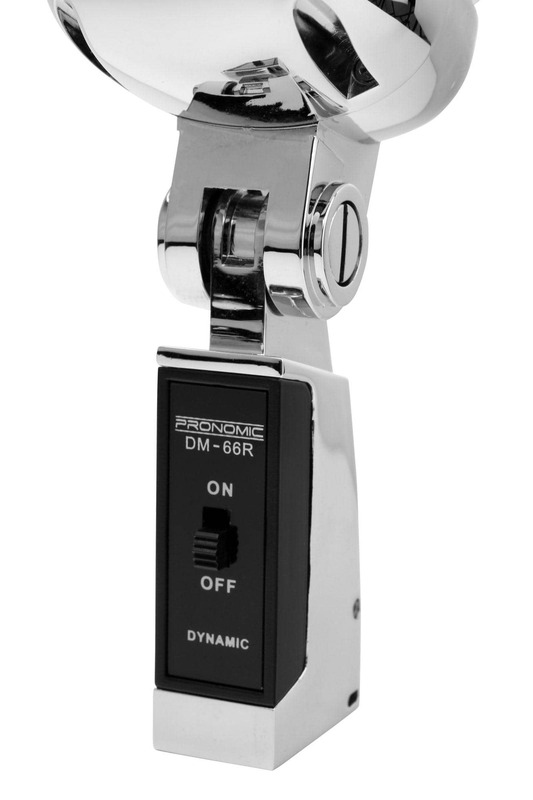 Whether live on stage or at an American diner: The Pronomic DM-66 provides a super sound and a lot of fun with a 50s feel. You will be amazed! Ich bin Sängerin und hab mir das Mikro für ein Fotoshooting gekauft. Sieht für den Preis sehr hochwertig aus und die Lieferzeit war der Hammer!! Die Erwartungen waren nicht wirklich hoch als ich das Mikrofon bestellt hatte. Doch ich wurde eines besseren belehrt. Optik richtig gut, sogar wenig Rückkopplungen. Also für den Preis unschlagbar !!!! Das Mikro erfüllt die Erwartungen. Echt auf Schau getrimmt sehr sinnfällig. solo tenemos una tienda en Alemania.